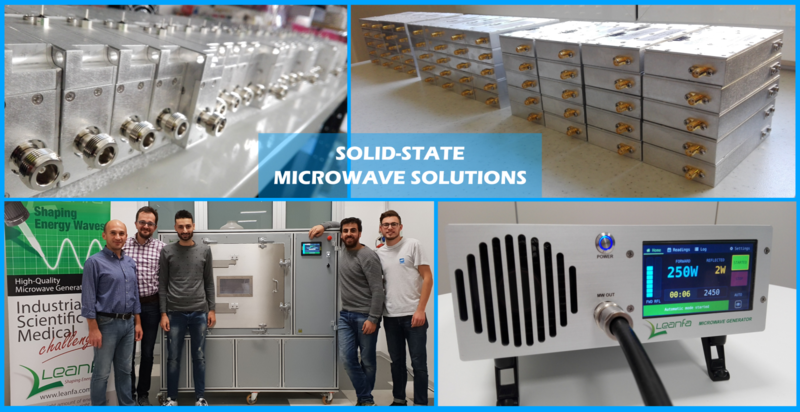 2019 is a travelling year for our OEM solid-state microwave generators, they are already packing their luggage because they simply can’t wait to leave. These days they are very focused on studying English, French and Spanish because they will meet many friends in the United States, France and Spain and, as usual for them, they want to speak their language to allow a quick and effective integration in their environments. 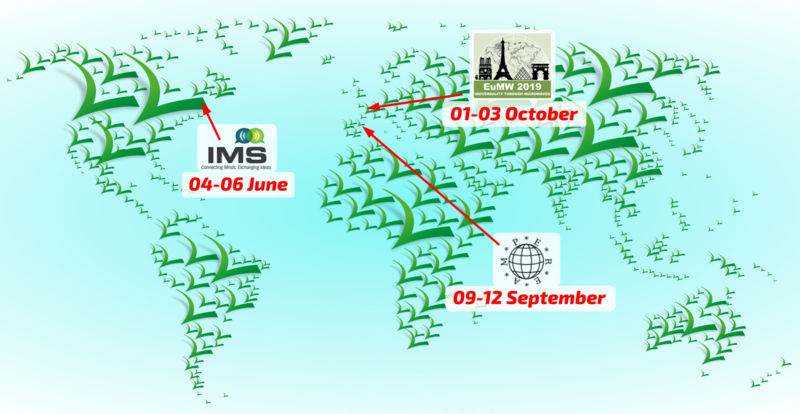 Their trip will stop in Boston during IMS at the beginning of June, then they will be in Valencia for the AMPERE conference in the second week of September and in the first days of October they will visit Paris to meet friends at the European Microwave Week. If you want to meet them, all you have to do is to send an email to 2019tour@leanfa.com and be ready to describe them your needs in the Industrial, Scientific or Medical fields, you will be welcomed by an excellent mix of technology, know-how and kindness. I guarantee you that you will soon become very good friends! 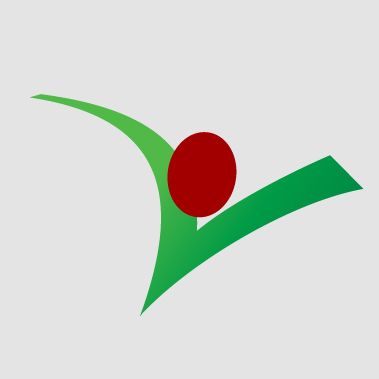 LEANFA is a high-tech Company with International Experience in designing, manufacturing and selling professional products and solutions for Industrial, Scientific and Medical applications.